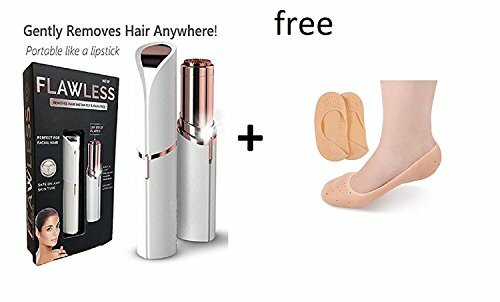 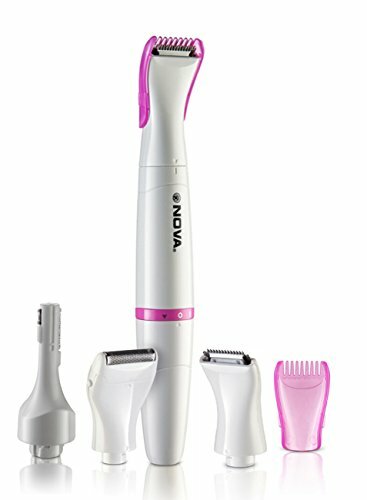 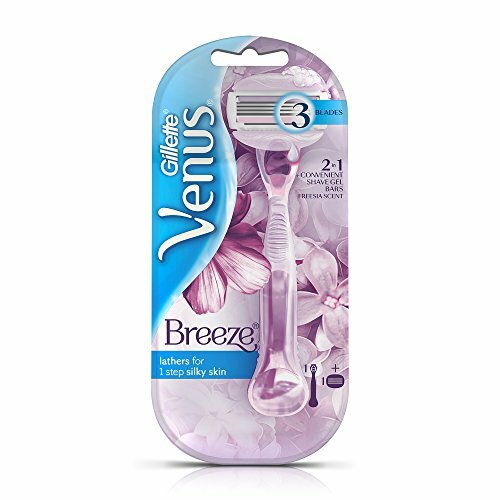 The Gillette Venus Breeze razor for ladies is the name of the game to a time saving shave. 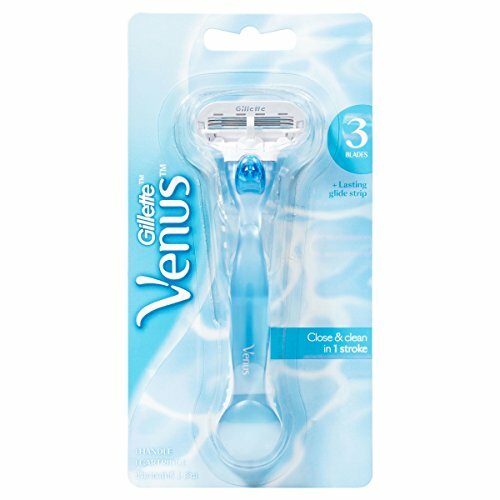 Merely wet the razor for an amazingly smooth shave. 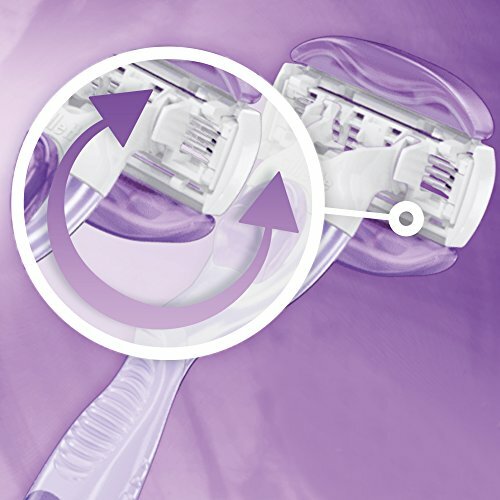 Versatile shave gel bars are in-built and contain wealthy body butters for a gentle lather. 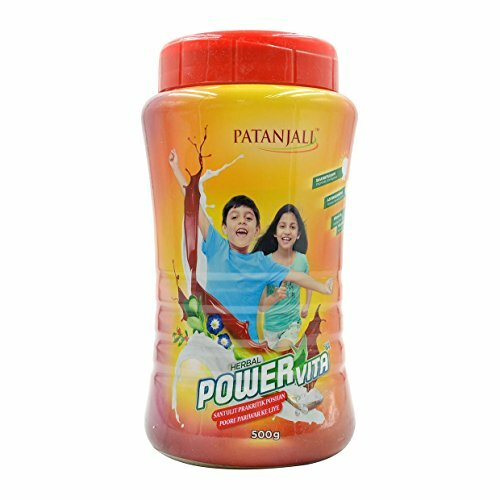 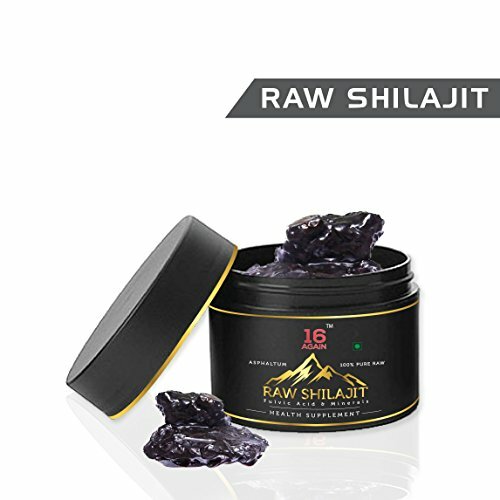 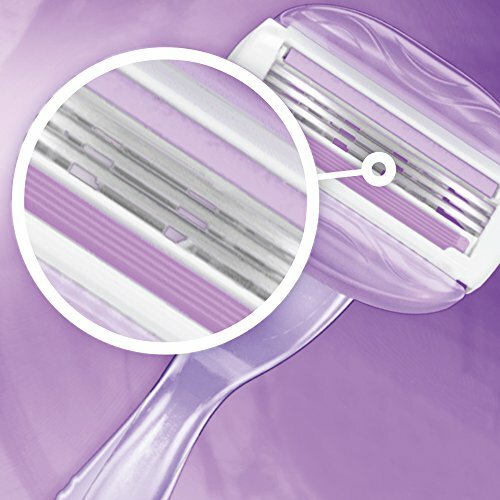 A smooth waft that makes little need for separate shave gel or soap. 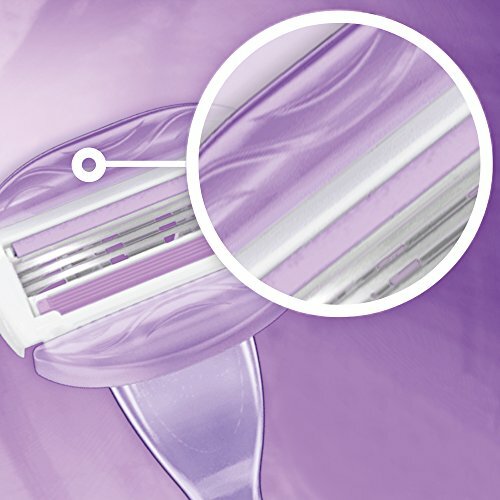 3 Spring-mounted blades with telomer coating with shower storage. 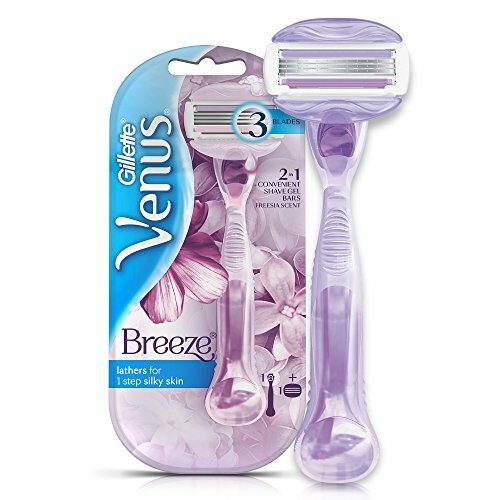 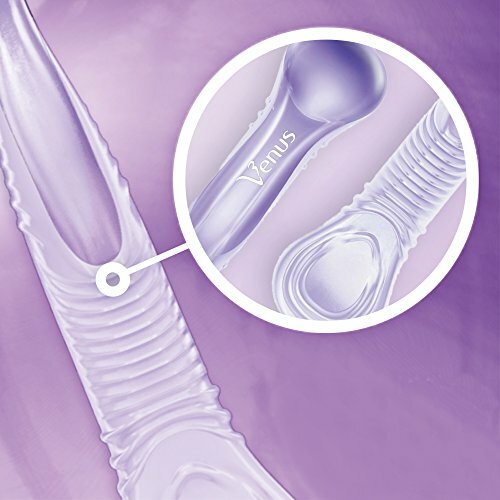 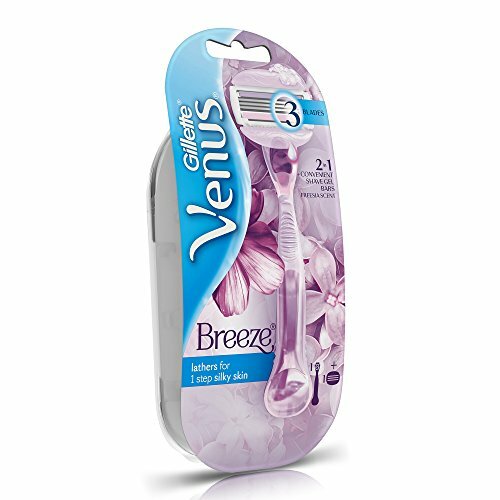 Indulge your senses as you shave with the Venus Breeze 2 in 1 girls’s razor.